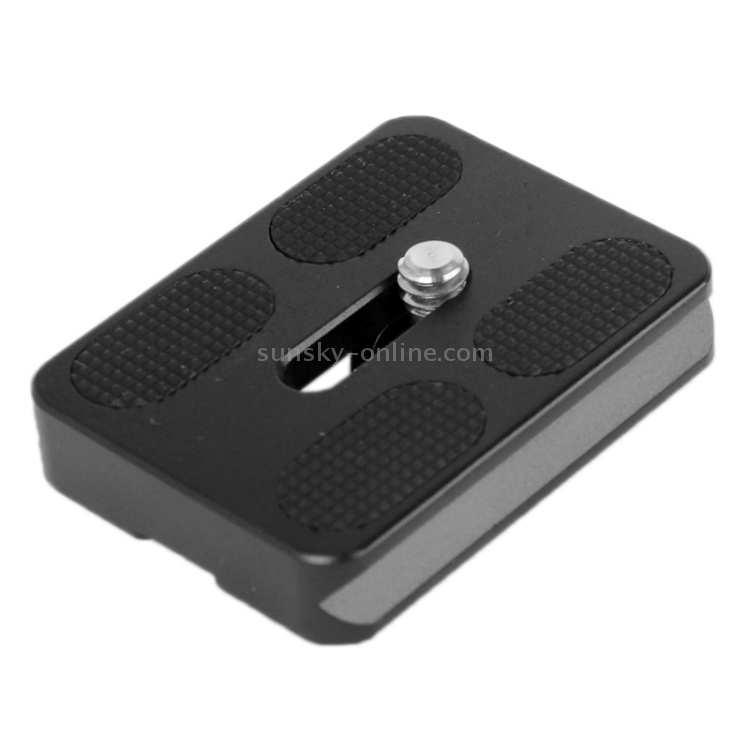 1) It assists you to position your camera right on the tripod head. 2) The quick release lock put off the camera from falling. 3) It assists you to position your camera right on the tripod head. The quick release lock put off the camera from falling. 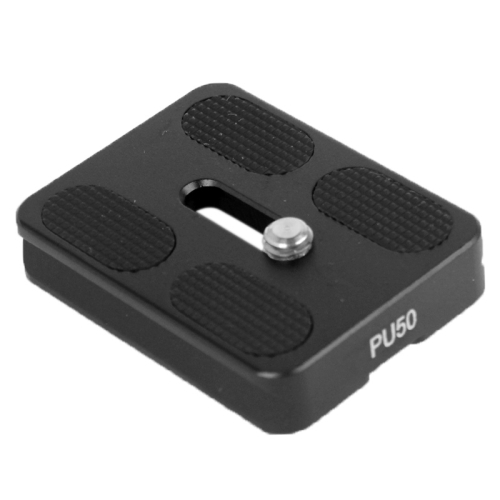 4) A quick release plate can be kept attached to the camera's base. 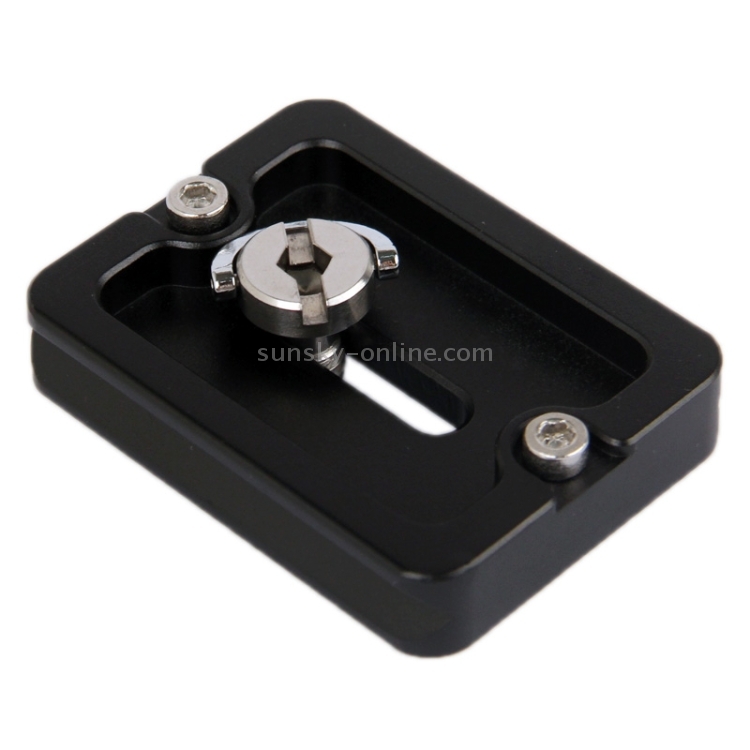 This allows you to attach or remove the camera from the tripod quickly and easily without having to waste time fumbling with the threaded mount.